Each printed piece is a personal touch. We understand the importance of print better than anyone else, because we see it all. We may be small, we may be local, but we do big things for some pretty big companies with people all over the country. In fact, we consider our size and location huge benefits, because when you need something printed, you're dealing with us directly and we're always right here. And if you're like us, you take your business's reputation personally. And you should. So let's make the right impression in print. Every single print job that goes through M&S Graphic Arts goes through one of us—Mike, Doug, or Nathan. Doug studied graphic design and photography at Texas Tech University before returning to his home of Dallas. In 1975, his love of all things graphic lead him to start M&S Graphic Arts. 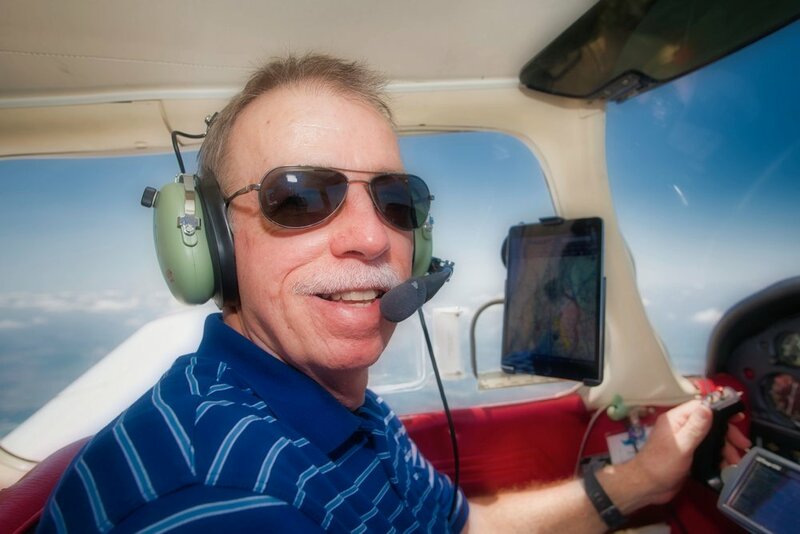 Outside of the colorful world of print, Doug flies airplanes and often volunteers for charitable groups including Angel Flight and Challenge Air. He loves to travel, especially with his family, which includes his wife, two children, and six grandchildren. Nathan loves the printing world and how unpredictable it can be. Solving problems while racing deadlines has kept him printing for over 11 years. When not helping clients create their one-of-a-kind print pieces, Nathan enjoys spending time with his family, going to church, reading, practicing martial arts, and being outside. He loves staying busy. He's been to many cool places, but his favorite place in the whole world is Texas. A Dallas native, Mike traveled to Texas Tech in Lubbock to study accounting and business. In 1978, he entered the printing business via M&S Graphic Arts and has remained here ever since. Mike and his wife have two children and two grandchildren. When not with them, you can usually find him golfing or fishing.